Brown Construction has an exceptional safety record, far superior to averages in the construction industry. Safety is a top priority on all of our job sites. 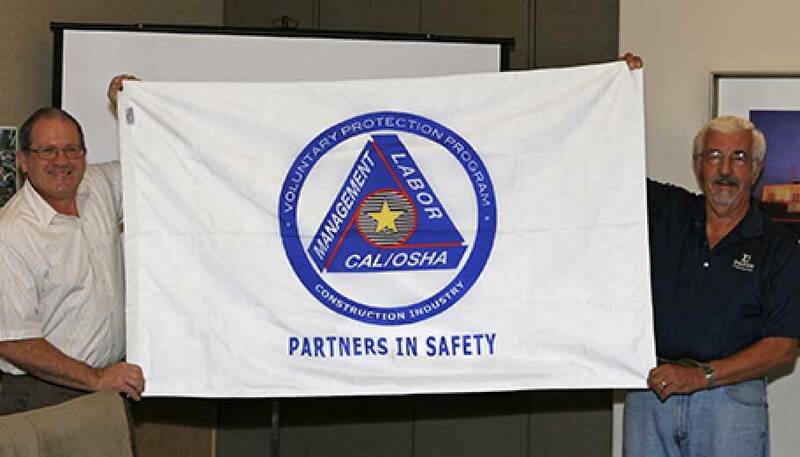 We have been recognized by both OSHA and Cal-OSHA as a leader in safety management and programs. Brown Construction was one of the first general contractors in the nation to receive the prestigious VPP (Voluntary Protection Program) certification by OSHA, recognizing our oustanding efforts to achieve exemplary occupational safety on our jobsites. The certification requires a rigorous audit of our safety programs, systems and numerous jobsites by OSHA, and requires regular re-certification. In addition to weekly safety meetings at each jobsite, we review safety protocol with each individual trade person that comes to work on the jobsite. We ensure that they are aware of the emphasis we place on safety, and what the rules, requirements and expectations are for them on a daily basis. Each jobsite has safety regulations in place specific to the needs and issues on that site. These are managed by the project superintendent. 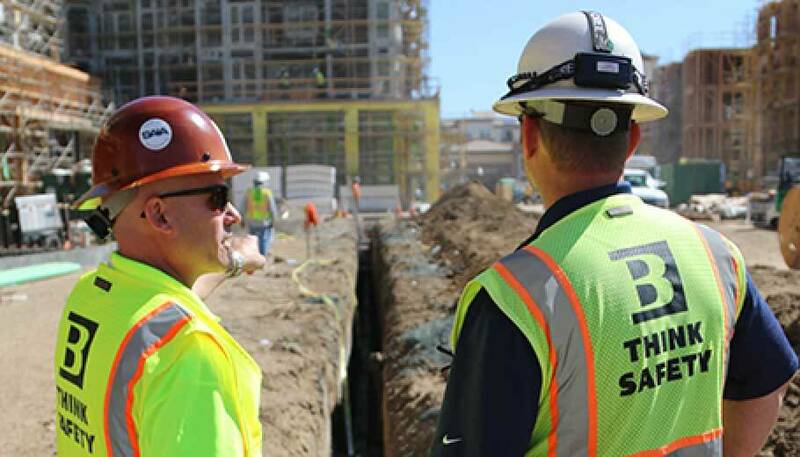 Our safety officers visit and walk every jobsite regularly and unannounced to ensure compliance with our safety protocols and programs.